"Appliances (Major Electric Appliances) - Install or Replace" Services has been our specialty. "Appliances (Major Electric Appliances) - Install or Replace" Services Done Right! Custom Kitchenz By Ron, Inc. is a family owned company providing Appliances (Major Electric Appliances) - Install or Replace services for homeowners and commercial property settings including shopping centers and distribution centers. Custom Kitchenz By Ron, Inc. offers quality Appliances (Major Electric Appliances) - Install or Replace service at the best possible price. For all of your Appliances (Major Electric Appliances) - Install or Replace needs, give us a call at 516-764-3311. Quality at the best possible price is the cornerstone of Custom Kitchenz By Ron, Inc.. 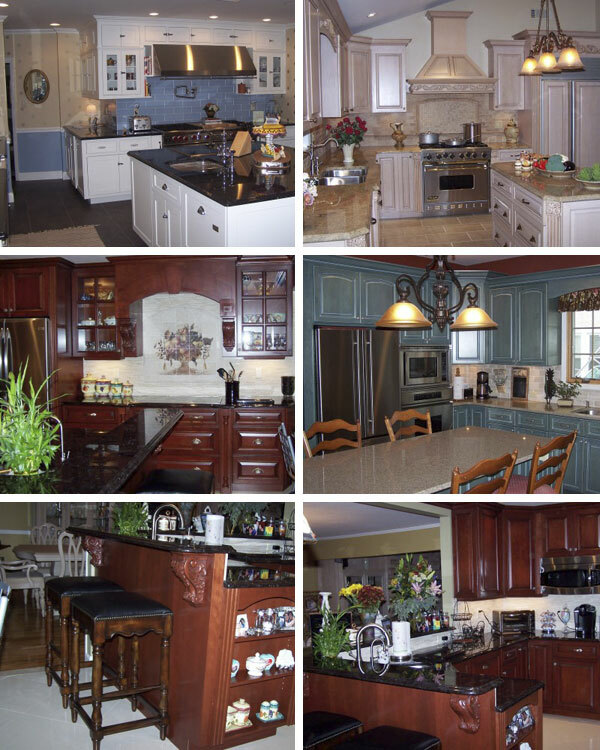 Custom Kitchenz By Ron, Inc. provides attention to finishing the Appliances (Major Electric Appliances) - Install or Replace project with a complete high end finish. We have a dedicated staff to assist with your Appliances (Major Electric Appliances) - Install or Replace needs. Let Custom Kitchenz By Ron, Inc. direct, organize, plan and manage your Appliances (Major Electric Appliances) - Install or Replace project. Call us today for an estimate at 516-764-3311. Get started on your "Appliances (Major Electric Appliances) - Install or Replace" Services Experience! Major Electrical appliances are an investment to say the least. So what are Major Electric Appliances? Clothes dryers, stoves, and refrigerators are just a couple, and these days the selections are overwhelming. Ask a professional for their assistance in selecting the best product for your home. A professional will take more into consideration than just aesthetics, they will review the size of the space you have for a specific product and ensure you stay within your budget, not to mention explain any warranties that may come with your new major appliance purchase. Thank you for visiting our Appliances (Major Electric Appliances) - Install or Replace website. Please contact us with any questions or comments about our Appliances (Major Electric Appliances) - Install or Replace products or services. We would love to solve your Appliances (Major Electric Appliances) - Install or Replace needs and provide you a Service unlike any other company could.